EDMONTON, ALTA. 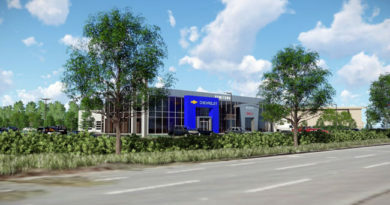 – An Edmonton Ford dealership has launched what it considers a first of its kind for an independent dealership: a website designed to let consumers detail the type of vehicle, location and date of a test drive. 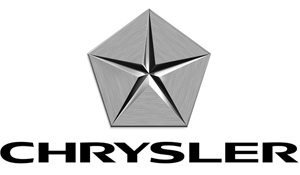 The store, Waterloo Ford Lincoln, will then meet the customer at any off-site location for the test drive. 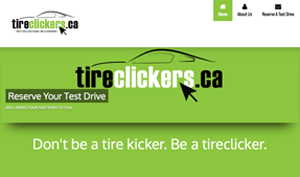 The website sports the tongue-in-cheek URL of tireclickers.ca. Users simply fill out a little information and an email is sent to the store notifying them of the requested test drive details. “It’s about bringing the test drive to the customer instead of making him or her come to us,” Brown said.